Coordinating your Business Stationary with a single uniform look has never been easier. 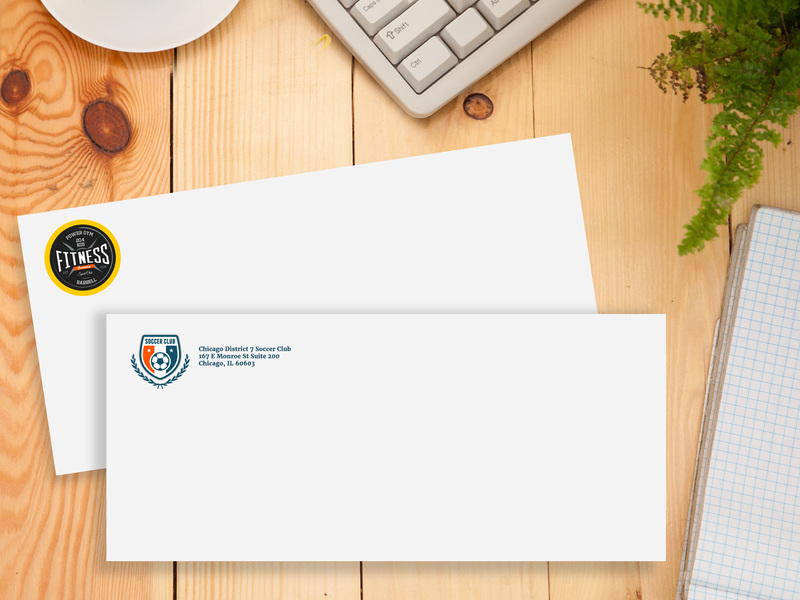 For elevated professionalism and additional refinement, our #10 Envelopes will fit all business mail while being customized to your needs. If you are searching for best online business stationary store then you are at right place, we the best business stationary priniting service provider.